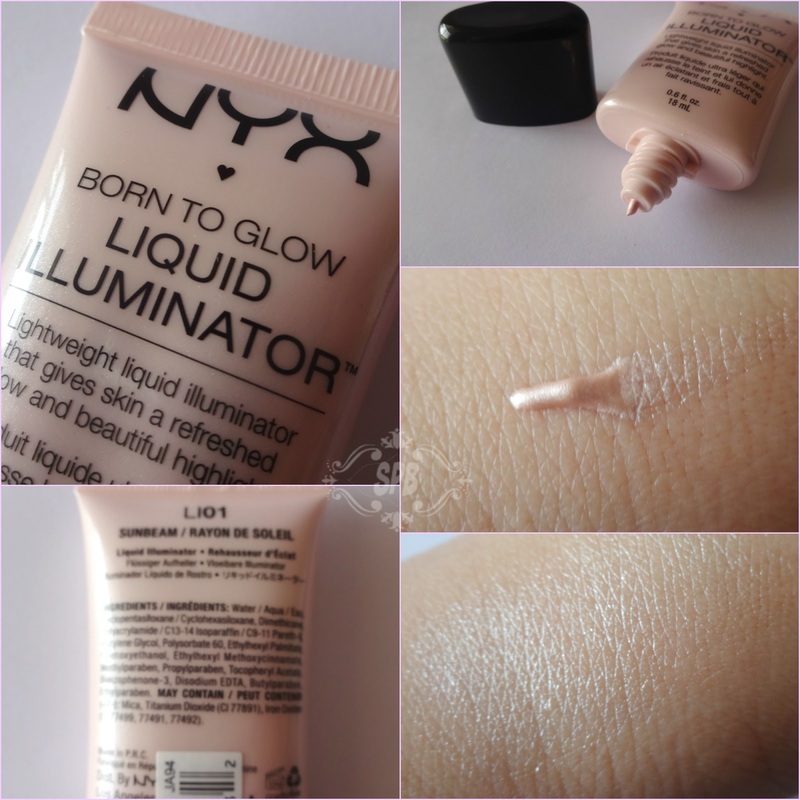 NYX Liquid Illuminators and Soft Matte Lip Creams are much raved in the blogosphere, besides many other products. So how was my experience with these beauties from this drug-store brand, Read More to Reveal More!!! I have been planning to try out NYX products, which are much raved by the beauty bloggers around the world, so for my first experience I picked Liquid Illuminator in "Sun Beam" and Soft Matte Lip Cream in "Ibiza" (love the name). I bought these beauties from Reforma.pk (Haul post HERE). 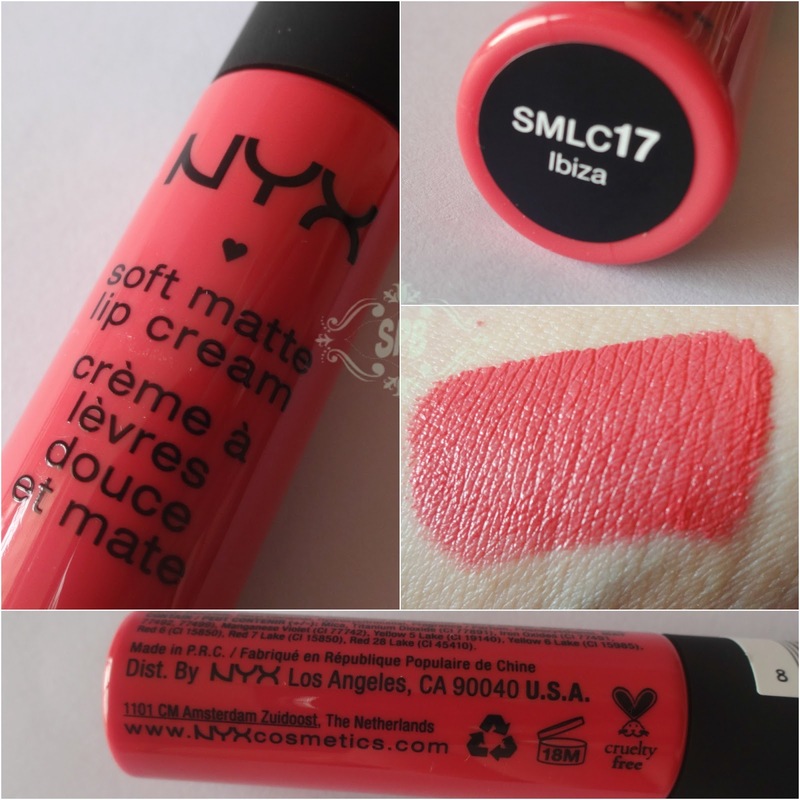 NYX has a fantastic range of shades in SMLC, which left me confused in selecting a shade, trust me if I tell you that I picked this shade for its name "IBIZA", yes I love this place's name and wish to visit in my life (sighs!) 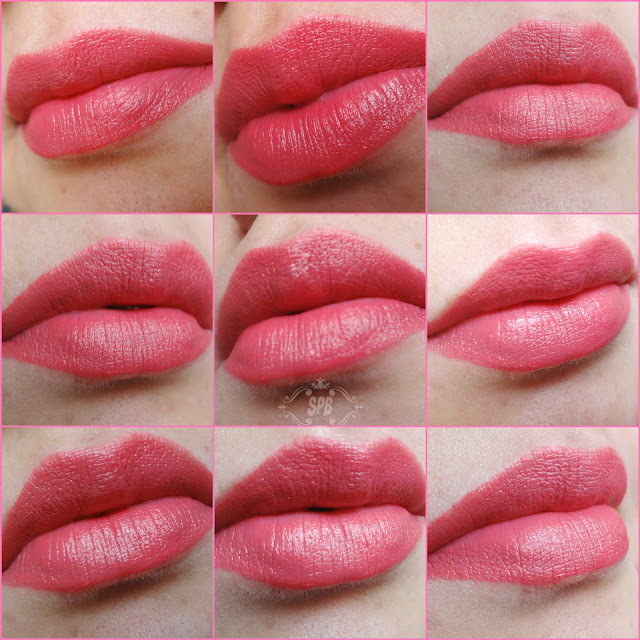 Undoubtedly the shade is awesome, its a pink with hints of coral, a very decent wearable shade. The finish is semi-matte, yes it doesn't dry out on lips like the liquid lipsticks, remember its LIP-CREAM! I didn't find it much long lasting. It leaves a very muted tint on lips, which I liked (in case I ate it all :p) Re-application is not a mess with it, unlike a matte liquid lipstick. I liked it, and if you do not like the drying liquid lipsticks, but need a matte lip product then this is your baby! Hope you like this post and our #KillerSwatches. Follow #SPBlovesNYX on Instagram, Facebook and Twitter. Love the swatches huda!! Where did you get the smlc from? The illuminator is really nice and subtle. 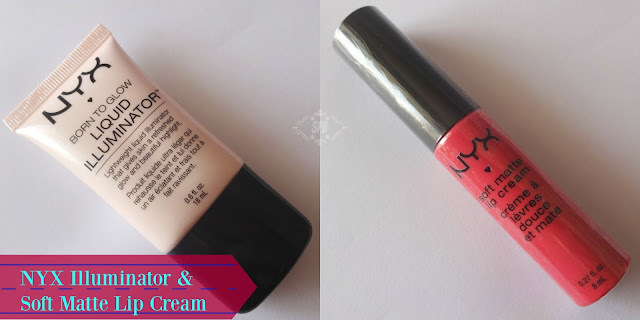 Loving this NYX lip cream shade on you. Great swatches like always. I was planning to get Sunbeam but after reading your review, I won't bcoz of glitter particles. Thanks for saving my money😃. But ibiza is in my wish list too and will definitely get it after watching your killer lip swatches. Nice review. is this illuminator for oily skin too? I have this shade for quite a long time and I'm totally in love with it.